Day in and day out, our lives can entail a hodgepodge of emotions and feelings. Each one of us handles circumstances differently, but many adults for the most part have an idea on the socially acceptable way to handle these emotions. Children on the other hand, especially younger ones, may need a little extra guidance on how to process those feelings. With toddlers and preschoolers, for instance, there is so much going on in their lives. They have a newfound independence and are learning new things each and everyday. Their advancing communications skills allow them to express their wants and needs a little easier. Of course, there are times when they may need a little help managing how to express those needs and wants in an acceptable way. That's where we as caregivers and parents come in. As a mom, I have a responsibility to guide my son in learning how to identify his feelings and handle them in a way that is appropriate. Keeping an open line of communication to discusses whatever emotions may arise is also key. Just recently I was in touch with Dr. Mary Manz Simon, author of First Virtues: 12 Stories for Toddlers. Some Our Everyday Harvest readers may remember my review for this precious book last spring. 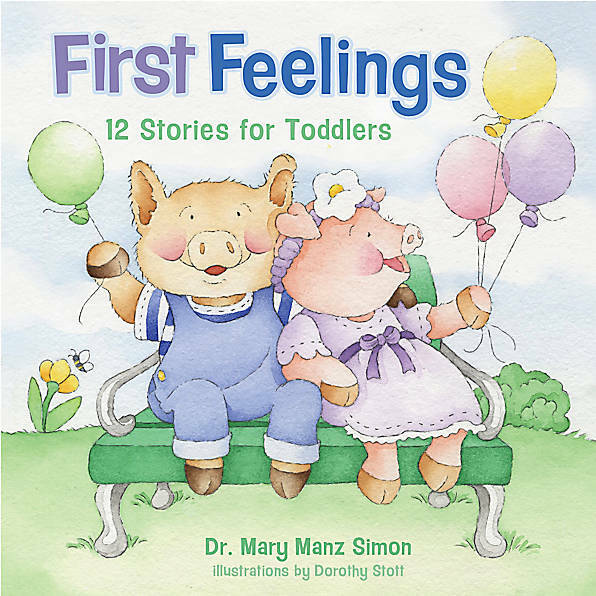 Dr. Simon and I were communicating back and forth, as she had written me a lovely thank you note and also wanted to send me a gift, her newest release in the "First" series, First Feelings: 12 Stories for Toddlers. No review was asked of me, but I did want to share this book with everyone, because it's a fantastic follow-up to her previous book in the series, and one that I felt parents and caregivers should definitely know about. We all want our children to learn healthy ways to deal with their God-given feelings, but how do we teach them? Best-selling author Dr. Mary Manz Simon offers the solution. This collection of twelve stories gives simple, concrete examples for little ones to remember. 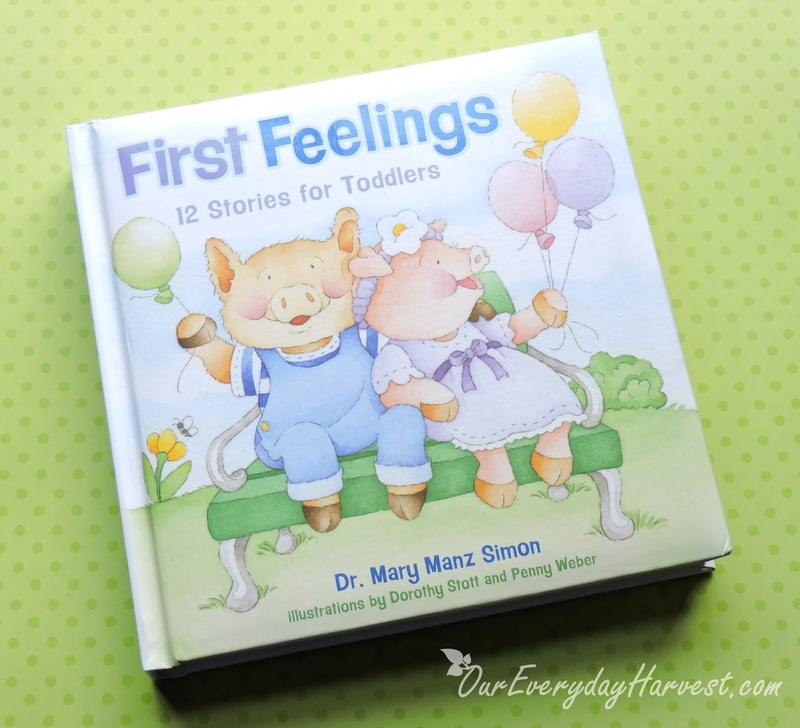 With plenty of scriptures and Parent Connections to help moms and dads talk about emotions with their favorite toddlers, First Feelings is the perfect way to empower your child to say, "God can help me, no matter how I feel!" Dr. Mary Manz Simon is an award-winning author with more than 3 million books sold. A thought leader in the Christian children’s market, she has worked with entertainment entities, periodicals, and major publishers including Walden Media, Sony Home Entertainment, DreamWorks Animation, and American Girl. Dr. Simon has appeared on hundreds of radio and television programs in support of her products and as a practical parenting specialist. She and her husband, Hank, a pastor, celebrated their fortieth anniversary in 2014. They are the parents of three and have four grandsons. First Feelings doesn't just discuss negative emotions like anger and jealousy, but also positive ones such as being happy or excited. Not only is this done in a way that's easy for younger children to relate to, but there's strong emphasis on Christian-based values. Throughout the book you'll discover scripture passages and even short prayers that you and your little one can recite together. Each chapter is broken down by emotion or feeling with a fun, child-friendly story. At the same time, this isn't just another storybook. Throughout the text, you'll find various questions that allow for a deeper, more meaningful discussion with your little one. For example, in the chapter labeled, Worried, we read a story about a little lamb who's frequently anxious and fearful. The same worries he has are those that can typically be experienced from children in real life, such as worrying about monsters under the bed, people dressed up as fictional characters (for ex. the Easter Bunny), or emergency vehicle sirens. As children read about the various scenarios and feelings that each character experiences, they'll also learn practical solutions that can help them cope when they happen to feel the same way. One of my favorite aspects of this book is one that I've always enjoyed in other B&H Kids books, and that is the Parent Connection. 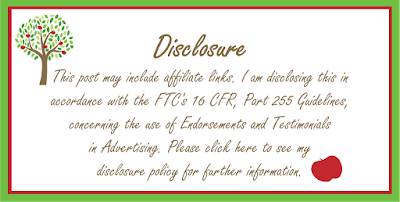 This is a handy tool that's signature to the publisher. It offers parents helpful advice and practical suggestions to help guide and encourage their children. Building a strong foundation of emotional well-being in our children is extremely important. Having them learn proper ways to identify and cope with a vast array of emotions and feelings will, in turn, help them grow in their confidence and self-esteem. This becomes particularly essential during the adolescent and teen years. 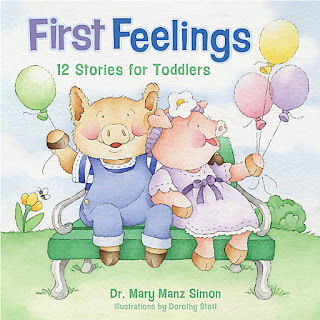 If you have little ones, then I recommend picking up First Feelings: 12 Stories for Toddlers. While it doesn't necessarily take a book to teach our children healthy ways to deal with their emotions, this can definitely serves as a handy guide, since it uses age-appropriate examples and practical advice. *I received First Feelings: 12 Stories for Toddlers as a personal gift from the author. I was not asked, nor required to write a review. I chose to share this book with my readers, simply because my family and I personally enjoyed it. 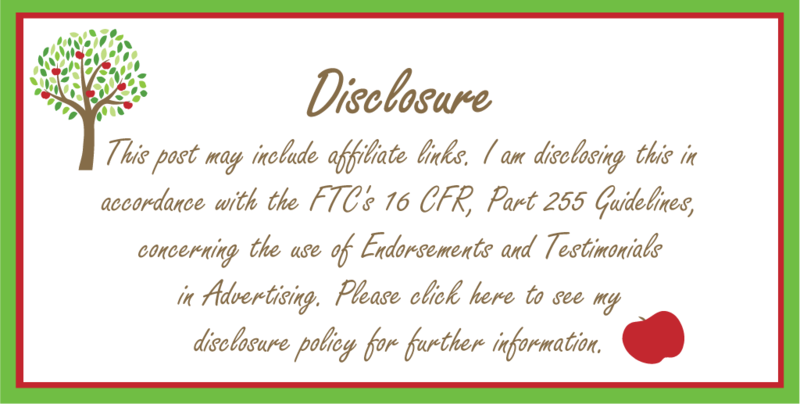 Any and all views and opinions written here are honest and purely those of my own.